Summary: The Bible we have today is the result of herculean efforts by scholars for over 500 years, built on sustained efforts to maintain the pure Word of God for almost 1500 years prior to that. 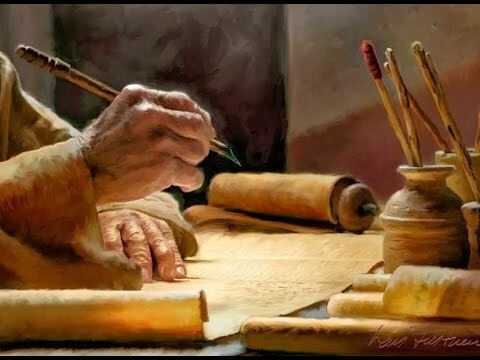 Those who do the work of text criticism to discern the original words written by prophets and apostles almost always believe in the providence of God to preserve the text of the Bible for all generations. The issue is how it was preserved. This article focuses on the Old Testament and how its transmission to us is indeed an epic story, one that all believers who care about their faith should know something about. Both Jews and Christians turn to the Bible to hear the Word of God. How can we know that the Bible we rely upon is authoritative? I answer that here. The infallibility and authority of the Old and New Testament texts are matters of great import to believers in the Judeo-Christian traditions and to each of our respective faiths. How we have come to possess both the Old Testament and New Testament are epic stories that persons of faith should know something about. Therefore, this article provides a brief summation of the historical background for how the biblical text has been handed down to us through the centuries. We begin not with the most ancient traditions or who wrote the original books of the Bible, but rather with the process of transmission covering the last 1,500 years. This discussion is aimed, in part, at the contentious debate between the King James Only sect and the rest of Evangelicalism which understand God’s preservation of the biblical text differently. In other words, there are distinct understandings of how God’s providence safeguards the preservation of the biblical text. Why is this important? It could hardly be more central to our faith — that is, if we want to be certain about the basis for our beliefs since they are built upon what the Bible states. Knowing we have a trustworthy Bible should be vital to every one of us. This article addresses the Old Testament transmission. A later article will address the New Testament transmission. As might be expected, most of the attention over the past 150 years among Christians interested in biblical textual criticism has been directed at the New Testament. Conversely, there is less debate about the textual sources for the Old Testament. This is primarily because most think the King James Version of the Bible relied primarily upon a singular source, the 1525 Hebrew Bible published in Venice, Italy, by Daniel Bomberg. His publication was a translation by Jacob ben Chayyim, born in Tunis in 1490, who escaped the persecution of Jews in North Africa by emigrating to Italy. Ben Chayyim drifted about homeless in Rome and Venice for months until Daniel Bomberg came across him and offered ben Chayyim a position to help with his publications (Bomberg had previously published the Talmud in 1519-1523). His “hand up” proved to be literally providential for the Western World’s Bible. Ben Chayyim would be instrumental in modernizing the Hebrew Tanakh in a fast-developing, printing-press world.Ben Chayyim relied upon the medieval ben Asherfamily of texts (ben Asher was one of two Masoretic traditions developed and supported by two rival families, the ben Asher family and the ben Naphtali family). Ultimately, the ben Asher texts would be preferred by the Jewish community. Ben Chayyim’s efforts no doubt helped to cement this choice up to our time. the word intended by the author. It was the context that decided the word’s meaning. Regardless, it is the ben Asher family of texts that comprises what we know today as the Masoretic Text (MT). This name derives from the Masoretes who copied and safeguarded the text beginning in the fifth century for almost 1,000 years. Although a few changes were made by later Masoretes up to the fourteenth century, the most active period was from the sixth to ninth centuries. At the center of their effort was a system implemented to keep the Bible free from error. This method is known as the Masorah (taken from a word used in Ezekiel, literally meaning “leg cuff.” Jacob ben Chayyim “sorted out” the Masorah for Judaism’s posterity (which had a number of distinctive elements such as the Masorah Parva, or small Masorah). His great effort made sense of it all and was published amidst the Bomberg’s Hebrew Bible of 1524-1525. The two most important medieval Masoretic manuscripts (unlikely available for ben Chayyim’s translation), are the Aleppo Codex(dating to the tenth century, created in Tiberias, Israel) and the Leningrad Codex (dating to 1008 A.D., and created in Cairo, Egypt) according to its own testimony in its colophon). However, despite some who claim differently, the Aleppo Codex wasn’t available to ben Chayyim’s translation as it was being held tightly in Aleppo’s Central Synagogue’s safe (aka “ark”), after a disciple of the noble sage Maimonides, the revered medieval Torah scholar, brought it to Aleppo from Egypt in 1375. However, both codices are regarded as manuscripts virtually identical to the first century “canonized” Old Testament, a Hebrew Bible revised by Rabbi Akiba and the Jamnia Academy in Palestine. This revision was driven by its anti-Christian bias. (I document this carefully in my book, Rebooting the Bible). Tragically, specific altered texts by Akiba associated with messianic prophecy and Genesis’ chronology have been brought forward by all versions of the Old Testament except those based on the Septuagint. As to the two codices, there are only tiny differences between them – some of the differences being nothing more than scribal spelling errors. While these codices are accessible to us today, it is likely that ben Chayyim used other ben Asher texts available to him five centuries ago that are no longer extant. Going a bit deeper into the story: It now appears to be well-supported that the Aleppo Codex was the Codex praised by Maimonides (aka Ramban) in his magnum opus, the Mishnah Torah, compiled between 1170 and 1180. How did Maimonides have access to this particular codex? History tells us the Aleppo Codex was redeemed from the Christian Crusaders after the then-resident-in-Jerusalem codex was captured by the Crusaders when they conquered Jerusalem in 1099. The Crusaders, hardly being guided by Christian charity, ransomed the Aleppo Codex back to the Karaite Jews in Egypt. Therefore, this codex trekked to Egypt. It turns out that Maimonides did much of his work in Morocco and Egypt, as a rabbi, physician, and philosopher. (For the record, Maimonides was born in Cordoba, Spain on Passover ca. 1135, while dying in Egypt on December 12, 1204). Maimonides accessed the Aleppo Codex there. The Aleppo Codex migrated to its namesake location in 1375. 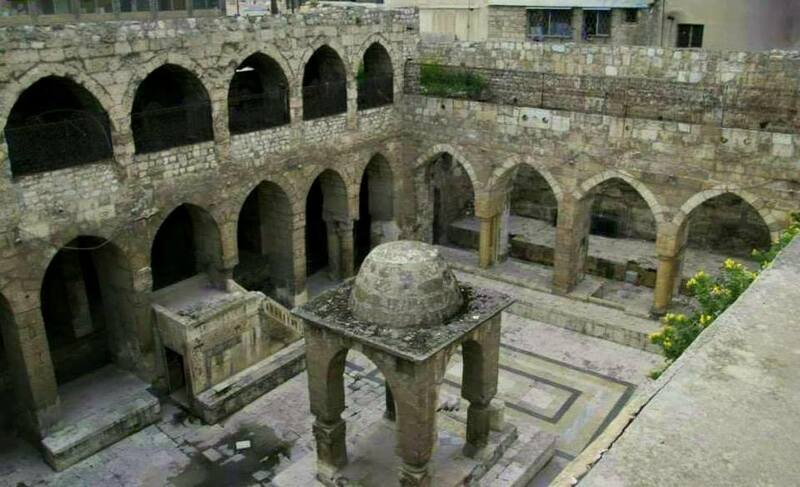 It remained safe there for 572 years until 1947, when it was possibly damaged by rioters (and perhaps the Syrian army) who firebombed Aleppo’s central synagogue, setting fire to the synagogue. This fire occurred on December 1, 1947 as part of the Arab opposition to the U.N. plan to partition Palestine. (The United Nations had created the Jewish State only two days earlier). The Codex disappeared shortly afterward. It reappeared in Jerusalem during 1958,missing almost all its Pentateuch and several of the Old Testament “Ketuvim” (i.e., books in the Jewish Bible which included Ecclesiastes, Lamentations, Daniel, Ruth, Ezra, and Nehemiah). It is rumored that private individuals hold the missing leaves (i.e., parchment pages) since two of its leaves have been brought to Jerusalem authorities in 1982 and later in 2007. 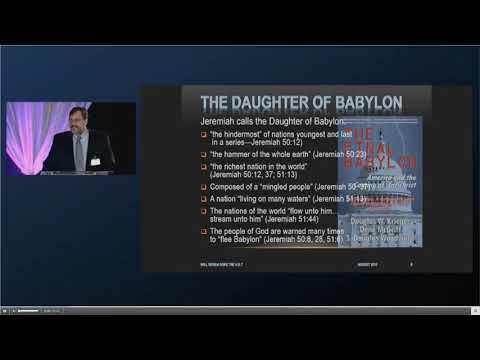 Was the King James Old Testament Only Based on ben Chayyim’s Hebrew Bible? But the primary inputs into the King James Bible followed Tyndale’s work incorporated into Coverdale’s Bible (completed by Coverdale and published in 1535). However, by King James’ directive the KJV was to use as its base the Anglican Church’s Bishops Bible of 1568. The KJV also utilized the Geneva Bible (originating in 1560, but not published in England until 1575). As you might have guessed, the Geneva Bible was created in that Swiss city by exiled Englishmen fearing for their lives. Participating in the work were the famed churchmen John Knox and John Calvin. And it should be noted that the Geneva Bible was the first English Old Testament Bible 100% translated from the Hebrew. Its scholarship ran circles around the Bishops Bible which had been hastily assembled to counter the Geneva Bible popular with the Puritans. 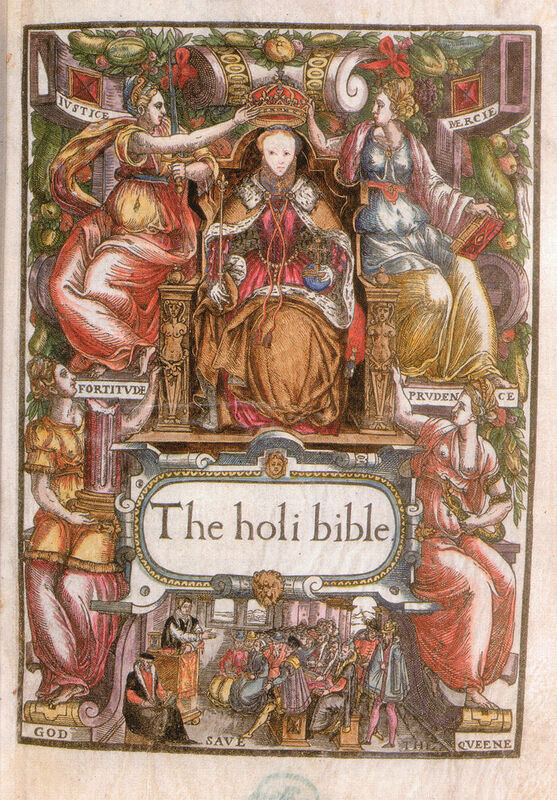 The Bishops Bible featuring Queen Elizabeth I as its centerpiece. Given this genealogical “stem” (think family tree), it is rather obvious that the KJV Old Testament should be regarded as an “eclectic text” because it brings together many voices into one voice, that of the “Old English” Holy Bible (familiar to those of us who are “senior” English speakers). Additionally, I should underscore that while it is denied by the King James Only sect, the KJV scholars did make use of the LXX as well as the Vulgate to supplement its foundational layer, i.e., the Masoretic Text. All were consulted before making the final determination on the preferred English wording. Surprisingly, you might have noticed that the authorities referenced were not of the same ilk as KJV Only brethren, those being Calvinists, Anglicans, and Catholics. My point being that none of these biblical origins align with key attributes of King James Onlyism. To be more specific: The KJV Only sect hold to Arminian (free-will) theology, baptism by immersion nor sprinkling, and the authority of scripture before tradition. Despite this fact, it seems rather ironic that the KJV Only community recognizes the value of these traditions contributing as they did to the purportedly “perfect” King James Bible. Likewise, it should be noted that by being eclectic, the King James Bible’s Old Testament does not constitute a single-source received text as it may have been misleadingly presented by some of its champions. Its scholarly genealogy flows from many different sources rather than originating only from the ben Chayyim/Bomberg Bible of 1525. As a sidebar, some terms usually applied to New Testament textual criticism need to be compared to how they may be referenced in Old Testament textual criticism. First, in using the descriptor “eclectic,” it would likely by judged negatively by King James Only advocates as the opposite of a “received text.” To be clear, the epithet received text is defined as “the authentic original” from a single trusted and perhaps “traditional” source. In the case of Bomberg’s Bible, it might be seen as the KJV Old Testament received text, but this stretches twists the definition. In New Testament scholarship, a critical or eclectic text is regarded as the opposite of a received text. In reality, this is despite the fact that even the so-called received text of the New Testament should also be acknowledged as a critical, eclectic text. Along with the vast majority of New Testament scholars, I assert this is so since the first Greek New Testament to be called the received text (Textus Receptus) was first employed in the 1633 edition of the Greek New Testament published by Elziver. However, those who argue on behalf of the NT received text, apply it retroactively almost 120 years in arrears to the Erasmus text of 1516. 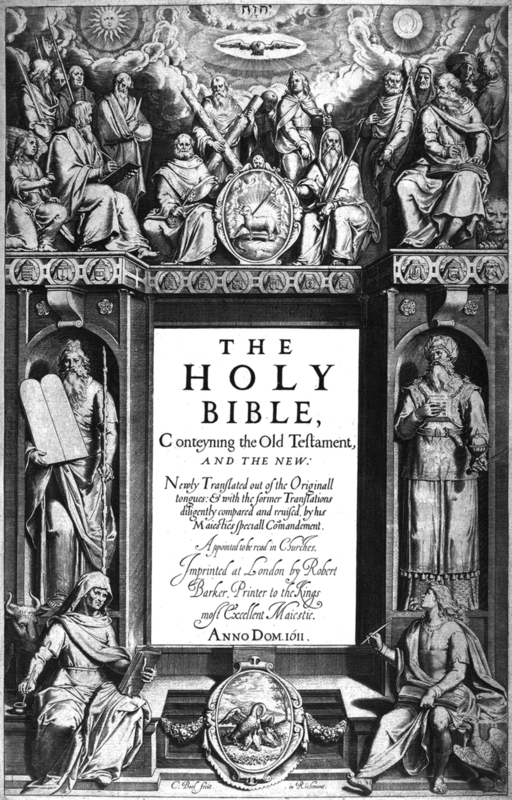 Why this matters is because so much criticism gets directed at modern translations by KJV Onlyism, asserting that the King James Old Testament as well as the New, was supernaturally inspired to be error-free despite its being dependent upon many sources containing several thousand (mostly minor) variations with what was finally published in the 1611 KJV translation. Less we think that too many cooks spoiled the broth, we should recognize that all these saintly scholars worked in common accord, seeking to determine what was originally written — not to create a book consisting of what they felt was best said about the nature of God and our relationship to Him. Instead, they believed that the originals were uniquely created by the various authors through the inspiration of the Holy Spirit. That is, the Spirit of Christ guided and assured that what had been written was precisely what the Lord God was pleased to have recorded and communicated as a testimony to the events and prophecies constituting “salvation history” — written records by the first-hand witnesses. No doubt the 47 scholars assuredly asked for God’s guidance in creating an English translation of the Old Testament Hebrew (or New Testament Greek). 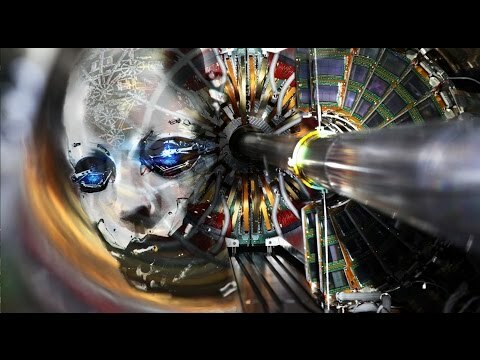 But the guidance God supplied was not considered anything like what took place in the ancient days when the original books of the Bible were written. As stated in 2 Timothy 3:16, the Holy Scripture was literally created through “God-breathed” inspiration. The translators worked together seeking consensus but employing their vast knowledge and skill that they might, in their own words, improve upon the prior translation, “taking a good one and making it better” as stated in the Preface to the KJV. Indeed, these very same scholars clearly asserted that what they were doing wasn’t going to be perfect and others would need to continue revising the Biblical witness as the language evolves. They asserted that each English-speaking generation deserves to hear and comprehend the Word of God in the parlance of the times which they can understand. In conclusion: The KJV used the Bomberg (ben Chayyim) edition. It is not considered to be as accurate as the 1977 Biblia Hebraica based on the Aleppo and Leningrad codices available today. Ironically, the text used for the King James version should be regarded as a critical text since the 47 scholars referenced multiple Bibles including the Septuagint, the Vulgate, and the Geneva Bible to finalize the wording of the Old Testament. Their job was to ascertain what was originally written and then translate the biblical writings into English appropriate to that age in which they lived. However, while we can safely say that the comparison between the 1525 Bomberg Hebrew Bible and the 1977 Biblia Hebraica Stuttgartensia would shows variants, few if any that would alter the text as we know it today. The 1611 King James Version scholars did their work masterfully well – but we should not claim the end result was a “perfect Bible.” To go further, in contrast to what a few in the King James Only sect have contended, it is not “more inspired” or “more perfect” than what was originally written. Of course, it would be logical to think that if the advocates of the Received Text of the New Testament disregarded the most ancient manuscripts they would likely dismiss the most ancient Old Testament manuscripts too. In the case of the New Testament, the oldest manuscripts belong to the so-called Alexandrian text-type,  which KJV Only advocates judge inferior to the 1516 Erasmus “received text.” Consequently, one would suppose they should likewise hold in disdain the most recent 1977 Hebrew Bible that incorporates the Aleppo and Leningrad codices. But this is not necessarily the case. As we will reveal in a later article, while the more recent discoveries of better — yet older — Old Testament manuscripts seem acceptable, in the case of the New Testament older manuscripts are not deemed better by the KJV commentators. 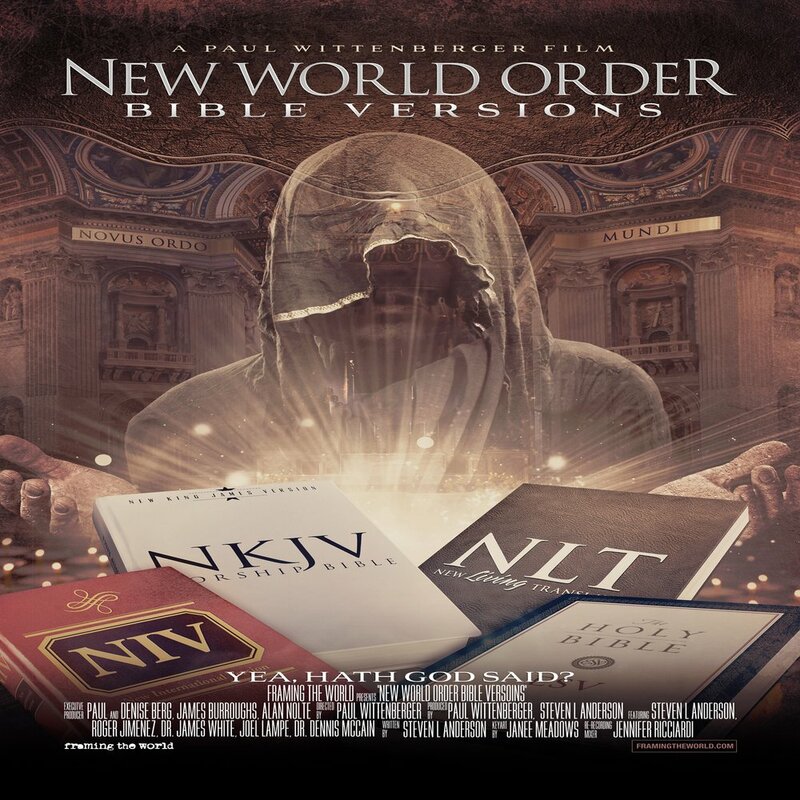 However, the KJV Only sect remains glued to the 500-year old versions of the Old Testament and the New Testament as the only Bibles we must accept as the received texts: Specifically, the 1516 Erasmus Greek New Testament and the 1525 Bomberg Old Testament. The King James Only sect is certainly sincere and passionate about the truth of the scripture. They are wonderful Christians. But their understanding harms the best and strongest way to support the veracity of the Bible. Hence, it is important to present this clarification, despite the strong language I personally have experienced from these otherwise well-meaning brethren. 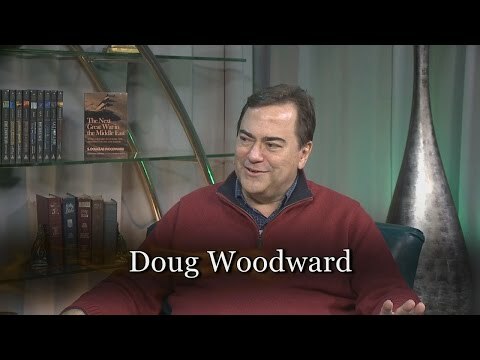 Unfortunately, while our theological positions should be the focal point of the debate, the attributes of the person advocating them are usually slandered or at least called into question. Finally, to conclude on a positive note and to clarify my viewpoint: The ancient Aleppo Codex (using the Leningrad Codex in those books or passages missing in the Aleppo Codex) scholars judge most accurately presents the original Hebrew Old Testament text. Likewise, most Evangelical scholars prefer the critical text proceeding from the Alexandrian text-type of the New Testament. Indeed, it is represented in most of today’s Bibles. Nevertheless, I should point out in passing that “received text Bibles” include today’s King James Bible following Scrivener’s 1873 edition and also the New King James Bible. 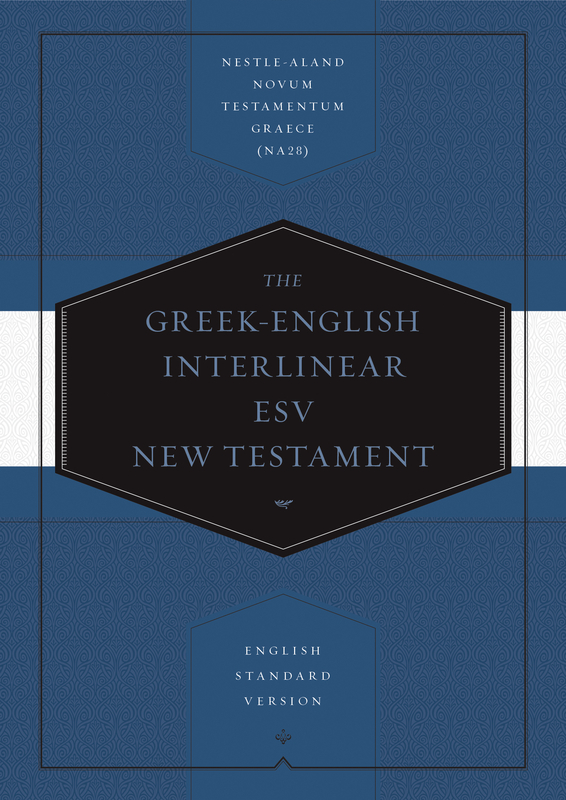 In regard to the New Testament only and as a segue to the next article, most Protestant Bibles follow the critical, aka eclectic text known as The Nestle/Aland United Bible Society Greek New Testament, NA28 Edition. Its pedigree and authenticity will be the subject we take up in Part 2. To delve into the errors inserted into the Old Testament by the rabbis of the Jamnia Academy ca. 100 A.D., please pick up a copy of my latest book, Rebooting the Bible. 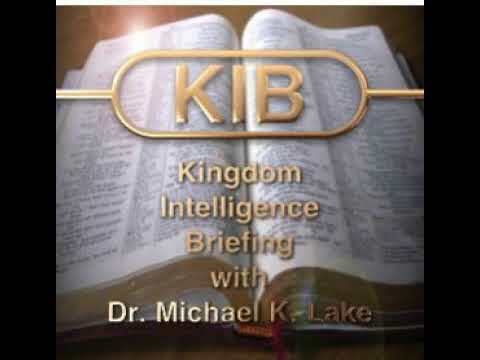 It addressed the changes made in the messianic prophecies and the incredible implications of the changes in the chronology written down in Genesis 5 and 11. Guttenberg invented the movable-type printing press in 1439 along with new types of ink to mass produce books. This helped to spur the Reformation beginning 178 years later with Martin Luther in 1517. The ben Asher family takes its name from Aaron ben Moses ben Asher. His “pointing” of the vowels and thus the pronunciation of the text appears to be genuine to ben Asher himself and is set forth in the Aleppo Codex. “The pages smuggled into Israel were verified as the authentic Aleppo Codex, which owed its high reputation partly to the praise heaped upon it by Maimonides in the late 12th century, and partly also to its claim to have been personally proofread and marked with the vowel points and accents by the last of the great family of Masoretes, Aaron ben Moshe ben Asher (himself), not only by matching the various descriptions which had been published, but also by matching descriptions by Maimonides in documents which had not yet been published.” From Wikipedia.com. (2019) Jerusalem Crown. Retrieved April 10, 2019, https://en.wikipedia.org/wiki/Jerusalem_Crown. Jacob ben Chayyim ibn Adonijah, “having collated a vast number of manuscripts, systematized his material and arranged the Masorah in the second Bomberg edition of the Bible (Venice, 1524–25). Besides introducing the Masorah into the margin, he compiled at the close of his Bible a concordance of the Masoretic glosses for which he could not find room in a marginal form and added an elaborate introduction – the first treatise on the Masorah ever produced. In spite of its numerous errors, this work has been considered by some as the ‘Textus Receptus’ of the Masorah) and was used for the English translation of the Old Testamentfor the King James Version.” See Wikipedia.com. (2019) The Masoretic Text. Retrieved April 10, 2019, from https://en.wikipedia.org/wiki/ Masoretic_Text. Codex Leningradensis, aka the Leningrad Codex, was copied in Cairo, Egypt. It is the oldest complete Hebrew Bible. It has been kept in the National Library of Russia, formerly the Imperial Public Library, in St. Petersburg, Russia since 1863. 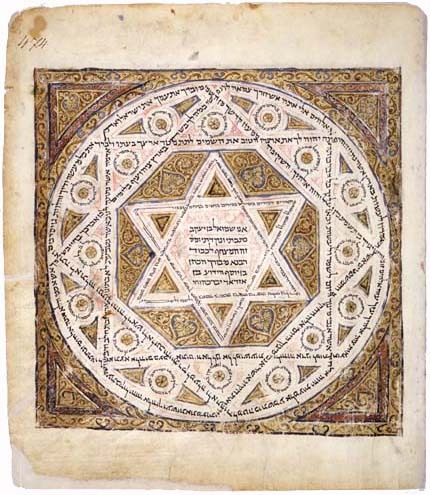 Previously, it was owned by a Crimean Karaite Jewish collector who had taken the codex to Odessa in 1838. This codex was used by translator Paul E. Kahle to produce the 1937 version of the Biblia Hebraica and is one of the two codices used in the 1977 version of the Biblia Hebraica Stuttgartensia. The second, the Aleppo Codex, dates only a few decades earlier, it was created by the ben Asher family too, and therefore also employs the Tiberias vowel pointing. The Egyptian Karaite Jews reject the mainstream rabbinical religion of today’s Judaism based on exalting the oral tradition, seeing instead only the written text of the Old Testament, aka Tanakh, as authoritative. “The 2012 book, The Aleppo Codex by Matti Friedman, calls attention to the fact that eyewitnesses in Aleppo who saw the Codex shortly after the fire consistently reported that it was complete or nearly complete, and then there is no account of it for more than a decade, until after it arrived in Israel and was put in the Ben-Zvi Institute, at which point it was as currently described; his book suggests a number of possibilities for the loss of the pages including theft in Israel.” Wikipedia. Retrieved April 10, 2019, from https://en.wikipedia.org/wiki/Aleppo_Codex. See also the article, A New Hebrew Bible, at The Free Library, https://www.thefreelibrary.com/A+New+Hebrew+Bible%3a+the+Aleppo+Codex.-a0106730959. 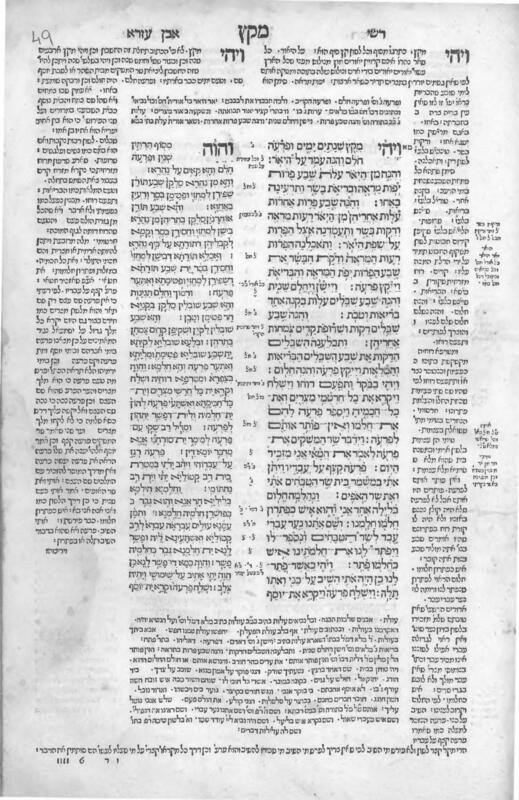 In other cases, they utilized the commentary in what is known as the Masorah Parva – which we can equate to “marginal notes” along with other commentary provided in the Targum (where commentary literally surrounded the text – see the illustration), and the Talmud which often quoted the Tanakh (Old Testament) and included extensive comments and debates sitting alongside the written text of the more authoritative (to rabbinical Judaism) Mishnah or Oral Law. English politics was very much in an uproar. Tyndale had been put to death while exiled in Stockholm in 1536. Henry VIII was neither favorable to Puritan sentiments nor wives who couldn’t give him a male heir. Mary Tudor, aka Bloody Mary, sought to restore Catholicism over Anglicanism in England on pain of death. And Queen Elizabeth I was unpredictable, authorizing the Bishop’s Bible as the “standard” Bible for the Church of England while frowning on the Geneva Bible due to its anti-Monarchal marginal notes. Between 1516 and 1633, the “single voice” (non-eclectic) text, went through no less than 12 revised editions: Four by Desiderius Erasmus himself over two decades following the 1516 Greek New Testament, four more by Robert Stephanus ca. 1548-1560, four more by Reformation theologian Theodore Beza during the 1580-1603 period, several more revisions by the Elzivers culminating in the 1633 “received text” edition. In contrast, the nineteenth century Anglican, Dean Burgon (often referenced by the King James Only community as a pillar to support the Textus Receptus (TR), non-eclectic text), conveyed the sentiment that despite revision after revision, the “received text” (referring to the New Testament, primarily) deserves to be the Bible of the Church. He used these words, “Call this Text Erasmian or Complutensian— the Text of Stephens, or of Beza or of the Elzivers—call it the ‘Received’ or the ‘Traditional Greek Text,’ or whatever other name you please—the fact remains, that a text has come down to us which is attested by a general consensus of ancient copies, ancient versions, and ancient fathers.” [Dean Burgon, The Revision Revised (London: William Clowes and Sons, 1883), p. 269.] Of course, his view is hotly contested with strong responses to each of Burgon’s emotional claims by those who regard the most-worthy text to be a “critical” or eclectic text and argue that the TR is also critical and eclectic as well. This article on the nature of the Old Testament that comprises the King James Bible demonstrates the “critical” and “eclectic” nature of the Jewish and Christian Bible. To claim otherwise, is irrational. Note: To obtain a strong sense of the modern-day passion for the TR, read the article found at http://ministry127.com/christian-living/a-more-sure-textby Dr. R.B. Ouelette , May 3, 2011. Be advised, many of its claims are misleading. The Alexandrian text-type is judged centuries older than the Antioch/Byzantine text-type associated – but not identical – to the Textus Receptus of Erasmus-Stephanus-Beza-Elziver. The KJV Only community discounts the older in favor of the newer as the Byzantine text-type only dates back to the ninth century while the Alexandrian text-type dates back to the third and fourth centuries A.D., with the extant three codices of the complete Greek Bible: Alexandrinus, Vaticanus, and Sinaiticus. Recall the Greek Bible is composed of the Old Greek Septuagint and the Alexandrian text-type likely created in the scriptorium in Alexandria under the direction of the church patriarch and defender of the Trinity at Nicaea, Athanasius. I have been called stupid, a heretic, a devil, led by the devil, a moron, and even a Jesuit. The debate typically follows a consistent pattern. It usually comprises the KJV Only advocate offering up one point about the KJV Only view, usually that it is an authoritative, received text that we can hold in our hands. After I point out the fallacy of this assertion (just because we can hold a book in our hands doesn’t make it authoritative—it is what that book states that matters), the ad hominem arguments begin – that is, calling me names. However, I persist in this work because we are all responsible to contend boldly for our faith as we understand it. The Nestle-Aland critical text of today is superior to that of the supposed received text, Erasmus through Elziver. The 1977 Biblia Hebraica Stuttgartensiais is likewise superior to the Bomberg Bible of 1525 and the King James Old Testament developed from it. Previous PostON BANKERS AND BAILOUTS — A MORAL HAZARD WE HAVE TO LIVE WITH?